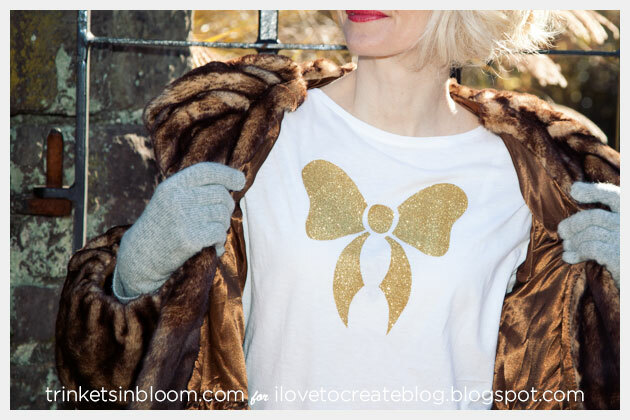 Add some sparkle with this Holiday Gold Bow T Shirt DIY using iron on transfer sheets from Tulip. 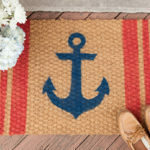 With the holidays right around the corner, it’s a great time to get festive and spread some cheer with fun and simple DIY t shirts you create yourself using these simple iron on transfer sheets. 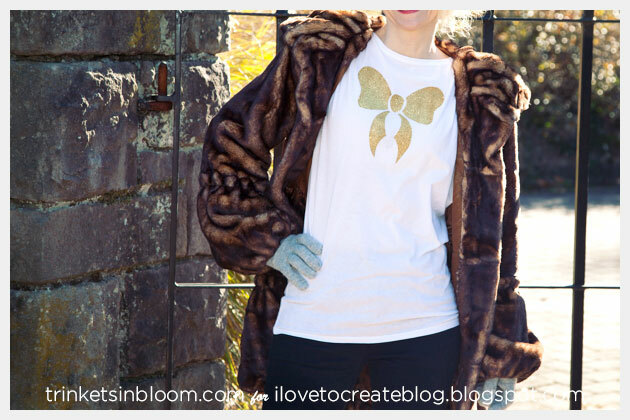 I created this Holiday Gold Bow T Shirt DIY as my latest project tutorial at i Love To Create. 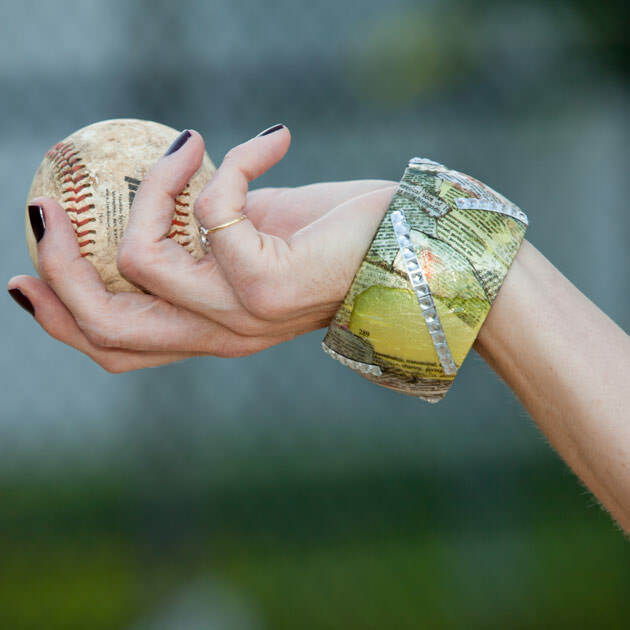 You can click here to see the full tutorial and make your own! I’ve tried other iron on transfers before and haven’t been too impressed by the results. But I have to say that the Tulip Glitter Iron On Transfers are really great! They worked super fast and I love the gold sparkle! With a simple graphic like this bow you can make a fun t shirt that you can wear even past the holidays! It wasn’t my intention to look like either Superman or a flasher in these photos, it just happened to be about 27 degrees when we took these photos. I was doing my best to keep my teeth from chattering and not look like a snowman! 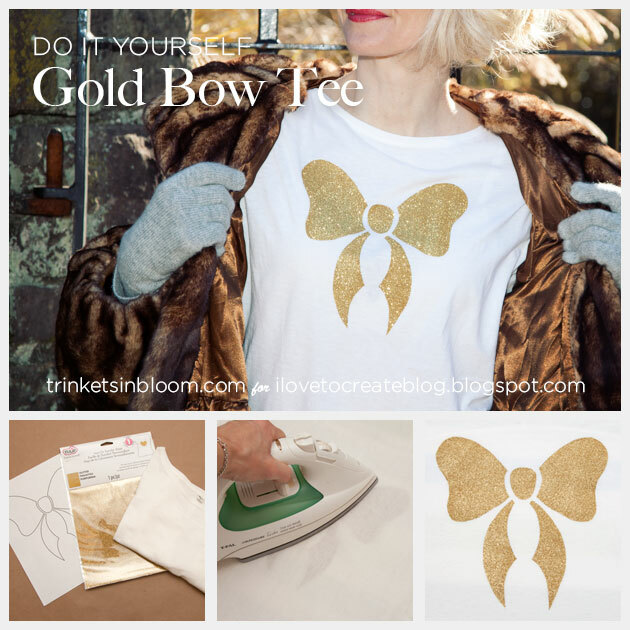 Create your own Holiday Gold Bow T Shirt DIY with this step by step tutorial. 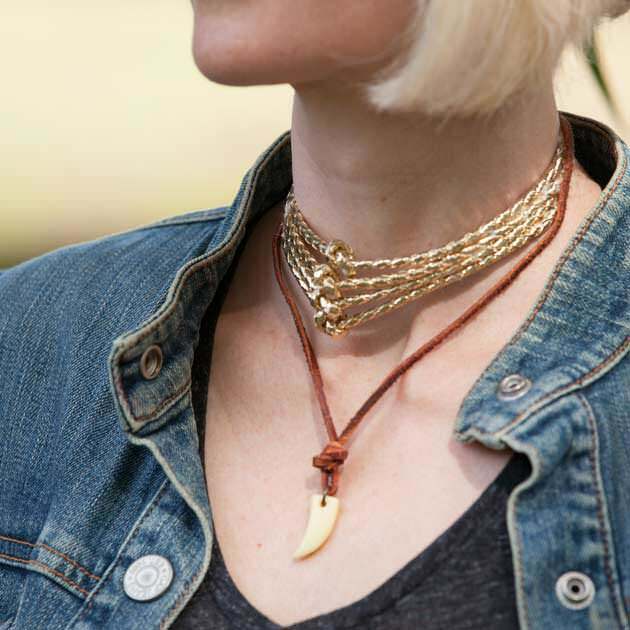 With the long weekend coming up, you’ll have plenty of time to create some fun projects to wear yourself or to give as gifts! 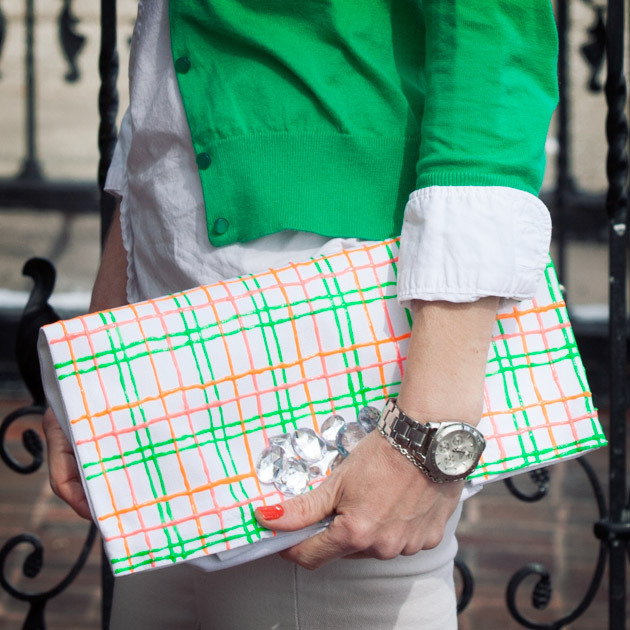 This week will be full of fun and sparkly DIY tutorials so be sure to check back every day! The t-shirt I used is some Uniqlo, you can find similar here. This is a sponsored post, I have been compensated for this post. 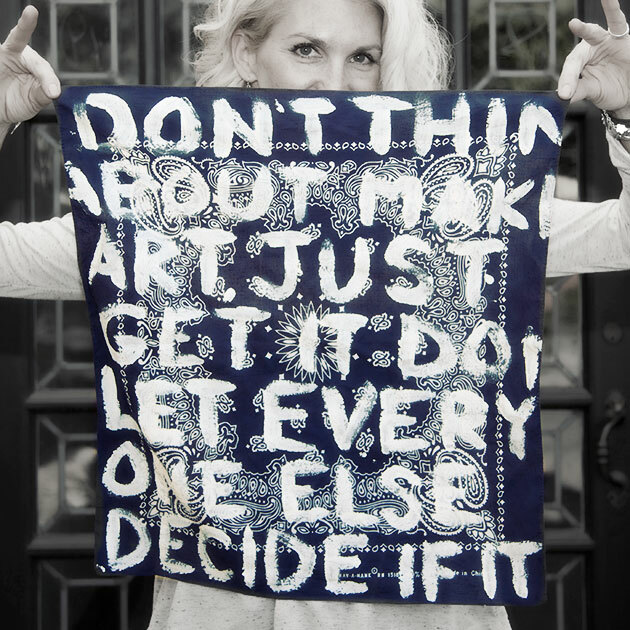 However, all opinions, DIY tutorial and project are my own.